I noticed I had put some of my most used products of the moments on my vanity at the moment and thought it would be nice for you guys to see what I’ve been loving wearing lately! 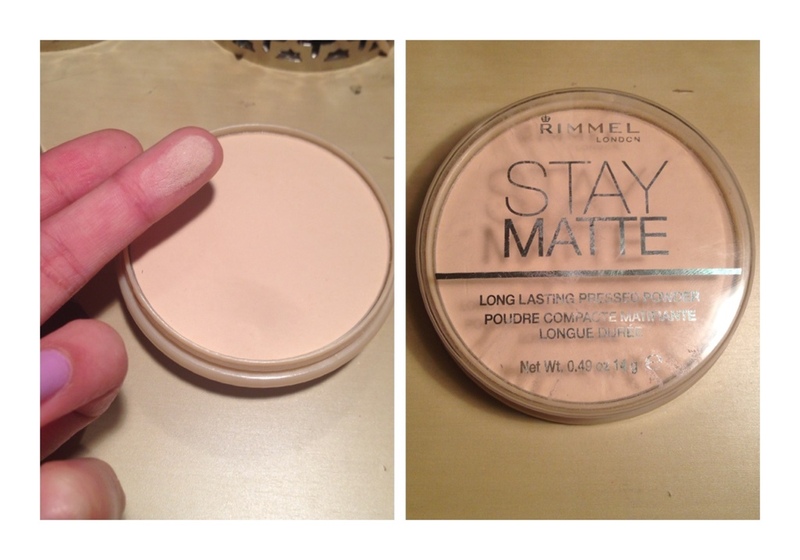 Rimmel Stay Matte powder has been an essential for me for YEARS! 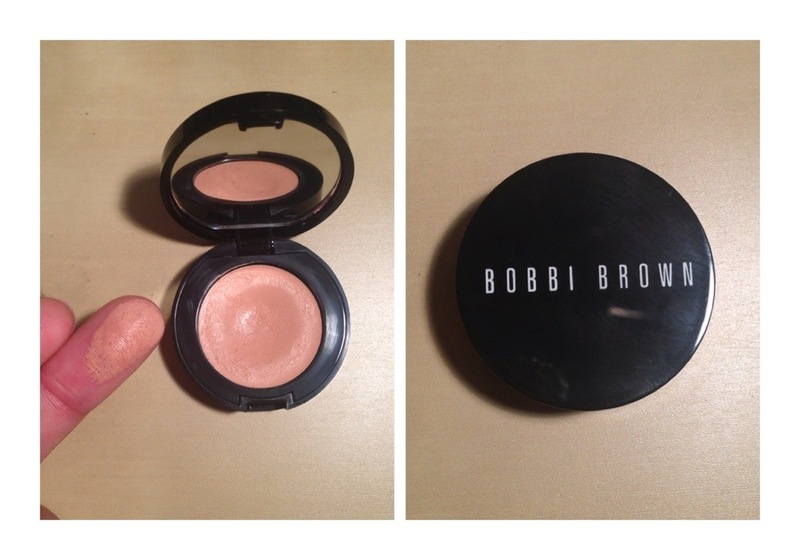 I like using it in the translucent colour and it works wonders on your skin! I wouldn’t recommend this colour under the eyes because it turns dark circles ashy but it looks fantastic on the rest of your face! 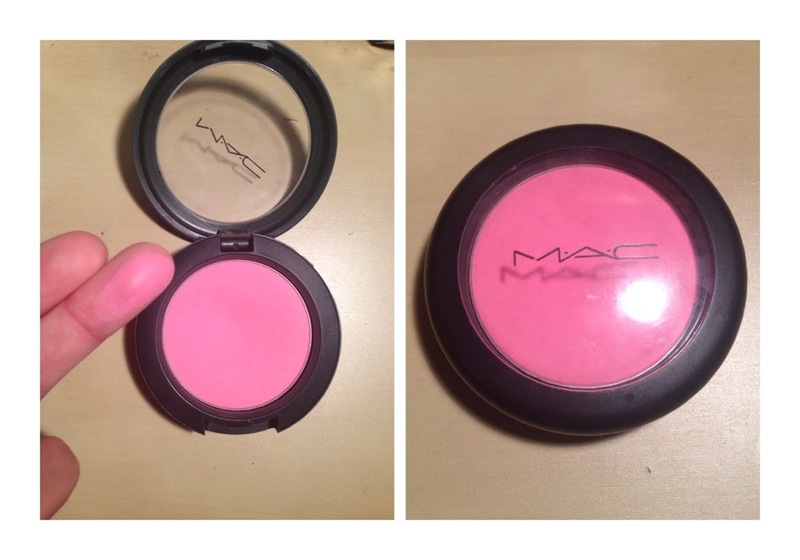 The first blush I ever bought from MAC was Pink Swoon and I’m in love with this thing! It’s a perfect sheer pink colour to wear lightly or to build up! I think it would look fantastic on ALL skin tones! 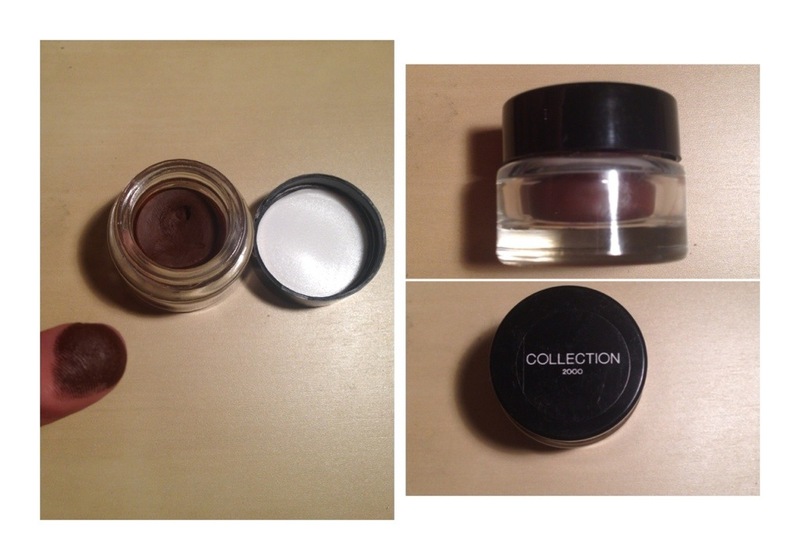 My concealer finished and I’ve been using Bobbi Brown corrector in Bisque for the past few days! I love the idea but I have to say it doesn’t work that well on its own as a concealer like I’ve been using! However, I know some people who can use only this and it works perfectly! When it comes to eyeliner, I’ve been using a little of this Collection Gel Eyeliner on my waterlines (top and bottom) and when I’m wearing fake lashes, I like to use it as winged liner too! It’s a lovely and creamy brown which is so long lasting! Brown has a great lesser impact than black! We have to keep those luscious lips on! 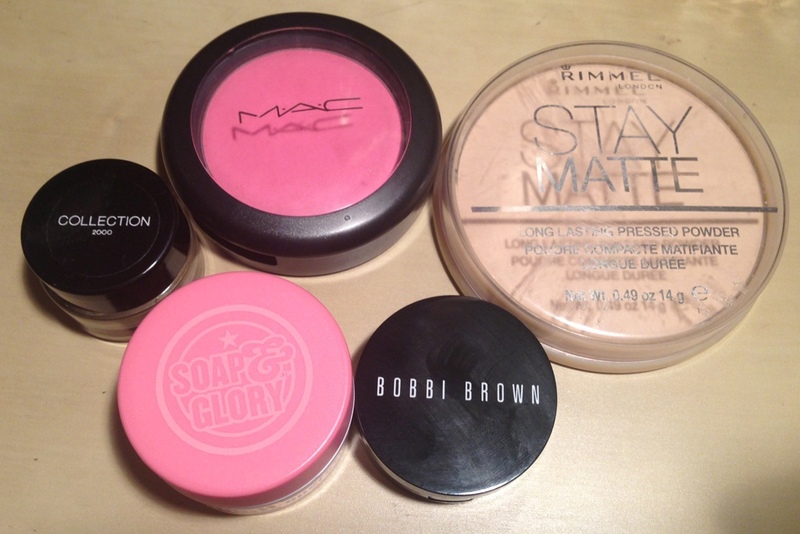 And my favourite thing to use on my lips is Smooch Operator by Soap & Glory! It smells like MAC lipsticks and is so nice and moisturising! I’d love if they made a chap stick version of this for on the go! I’m not a big fan of dipping my London Underground germ infested flea ridden finger in this pot and then on my lips!